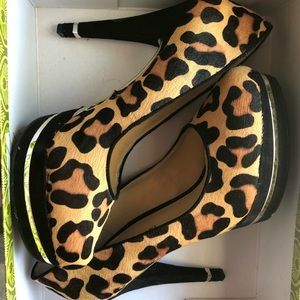 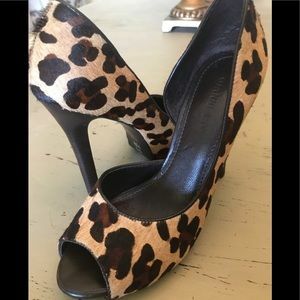 Gianni Bini leopard dyed cow hair shoes. 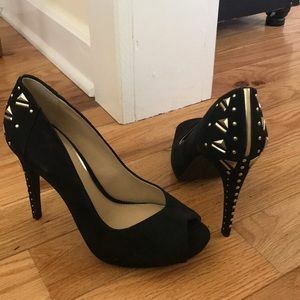 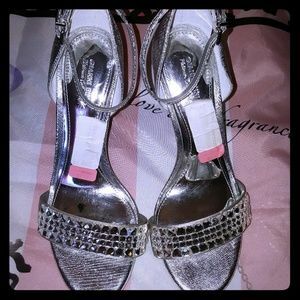 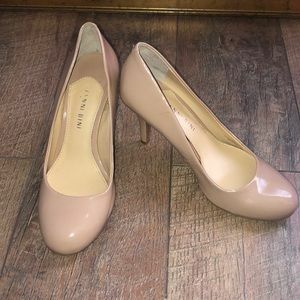 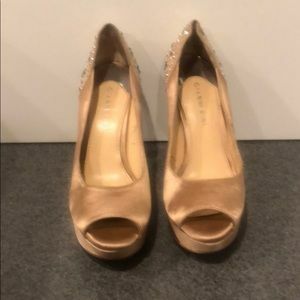 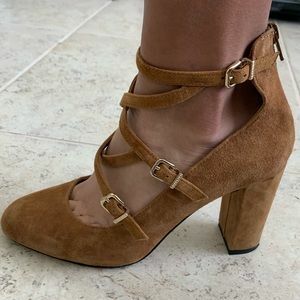 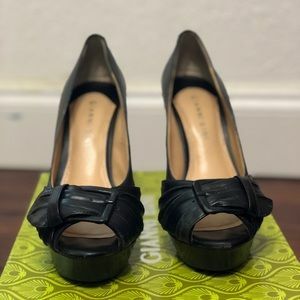 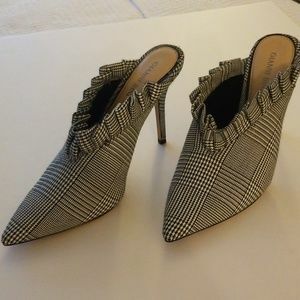 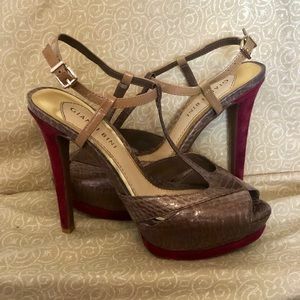 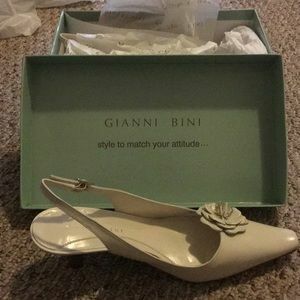 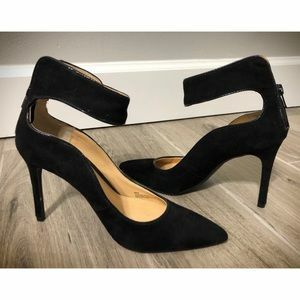 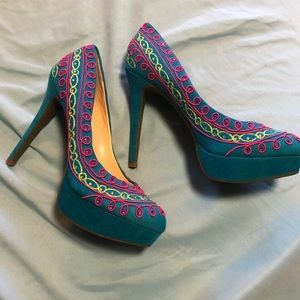 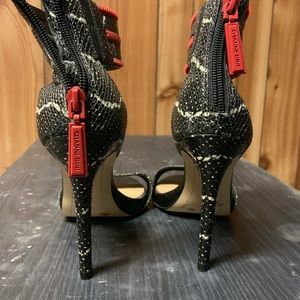 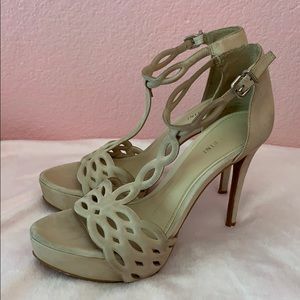 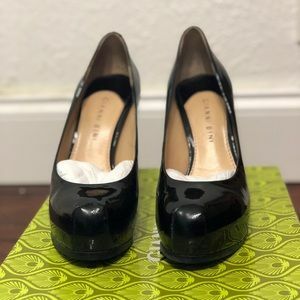 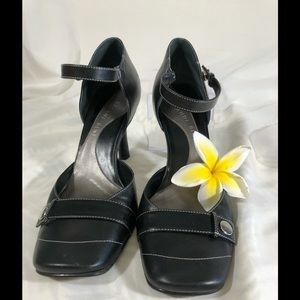 Gianni Bini heel rare size 11!! 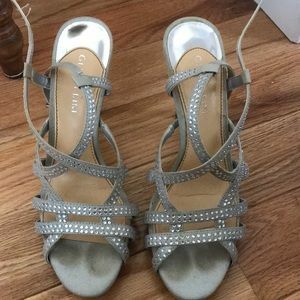 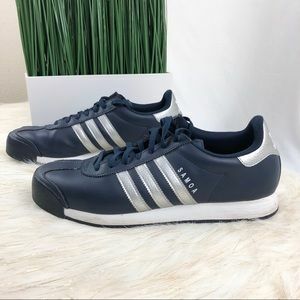 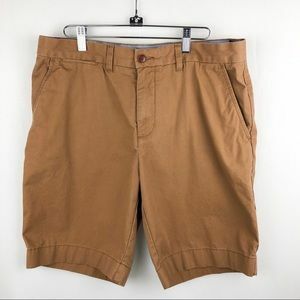 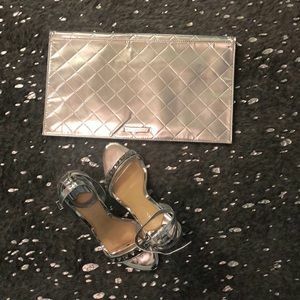 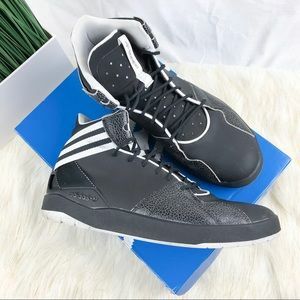 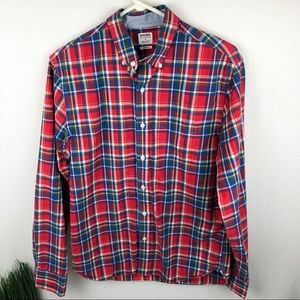 Barely worn!!! 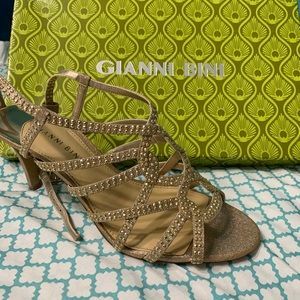 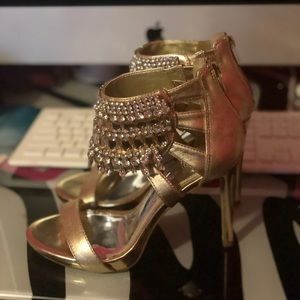 Gold sparkly high heels from GIANI BINI! 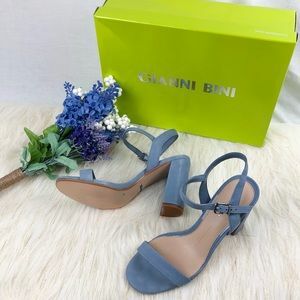 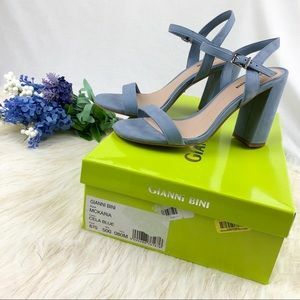 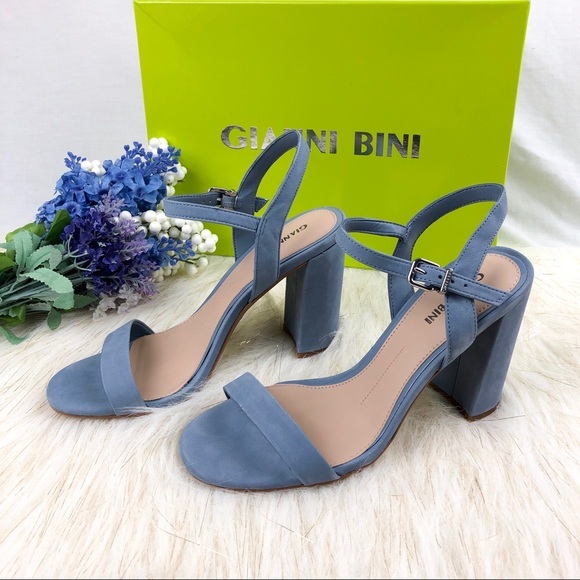 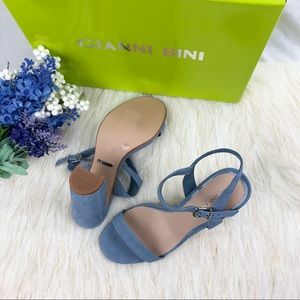 Gianni Bini baby blue sandal Size 8 Condition: Never worn (Brand New) Heel size: 3.5 inches Great for spring!